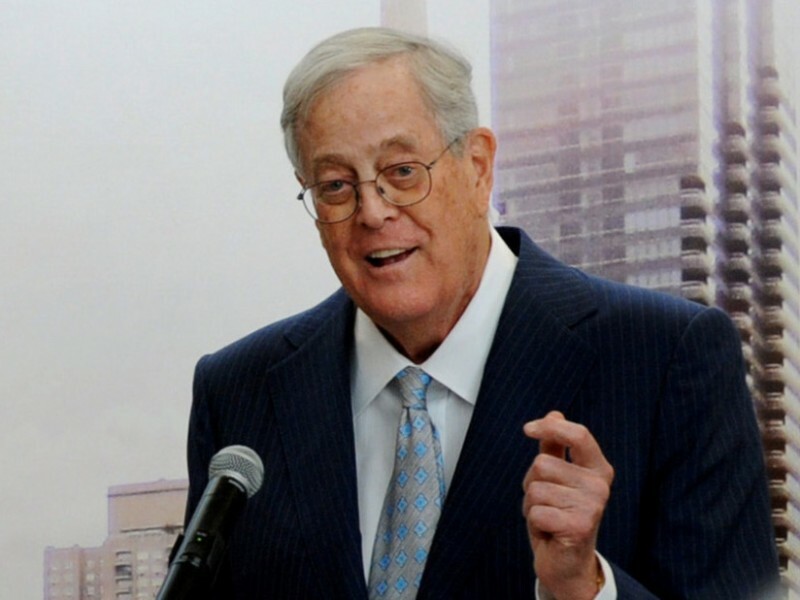 February 7, 2011- The Los Angeles Times has an eye-opening article detailing the level of power and influence that Koch Industries and its billionaire owners Charles and David Koch have achieved within the Republican Party. 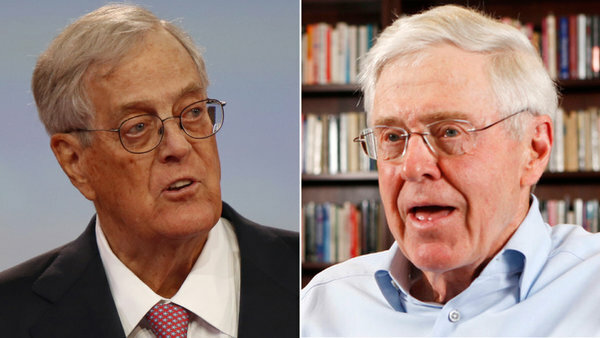 As the LA Times headline says, the Kochs are now “at the heart of GOP power” just as the “Tea Party” and a resurgent Republican establishment flex their political and policy muscle in Congress. The Kochs, their employees, and their conservative activist groups dumped hundreds of thousands of dollars into the 2010 midterm elections, as well as an untold number of millions in anonymous donations to partisan political organizations that, thanks to the Supreme Court, can take in unlimited donations and never have to release the names of their donors. The Koch brothers took advantage of this as well as the rise of the “Tea Party” as well as anyone. 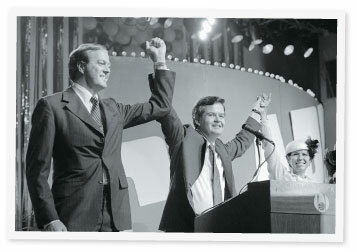 With even the weak environmental regulations proposed or implemented by the Obama administration and congressional Democrats perceived as a threat to their wide-ranging energy interests, Charles and David Koch took special care to focus their campaign investments on candidates or sitting members of Congreess involved in energy affairs on Capitol Hill. With Republicans now controlling the House and calling the shots on environmental policy, Koch Industries appears to be reaping unimaginable dividend from the financial funnel directed at Republican candidates (and conservative Democrats) in the last election. The official donations of Koch Industries, the country’s second-largest privately-run company, and its employees alone to Republicans on the powerful House Energy and Commerce Committee reached nearly $300,000. The Kochs political advocacy arm, “American for Prosperity” single-handedly helped a number of Republican freshmen get elected on long-shot bids — and the group has received public praise from these “Tea Party” Republicans now that they’re in Washington and are promising to “dismantle” environmental regulations put in place by the Obama administration and even before.